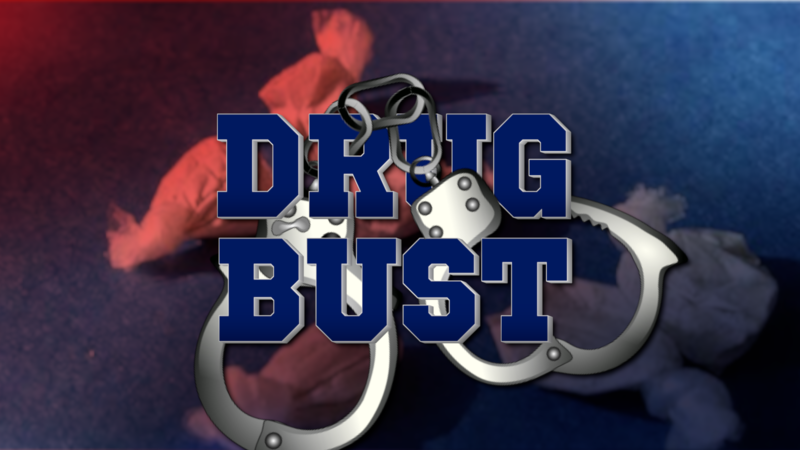 Lebanon, New Hampshire police have completed another drug bust. In late August, the Lebanon PD with the assistance of the NH Attorney General’s Drug Task Force received intelligence that 32-year old Mark Churchill of Springfield was traveling to Leb with a quantity of heroin. On August 31st, police located his vehicle on Heater Road at around 3:45 in the afternoon. During a motor vehicle stop of Churchill’s vehicle, 10 bags of heroin and a small amount of marijuana were found. Two other occupants were in the vehicle at the time, that being 25-year old Jessica Griswold and 22-year old Nathaniel Decamp of Springfield and Enfield, respectively. Police found 10 bags of heroin on Griswold and marijuana on Decamp. Churchill was charged with the Class B Felony charge of Posession of a Narcotic Drug and a Griswold was arrested for the same charge as well. Both were released on $10,000 bail and will be arraigned November 7th. Meanwhile, Decamp was released on the scene but given a summons for a court date of October 24th for marijuana possession charges.